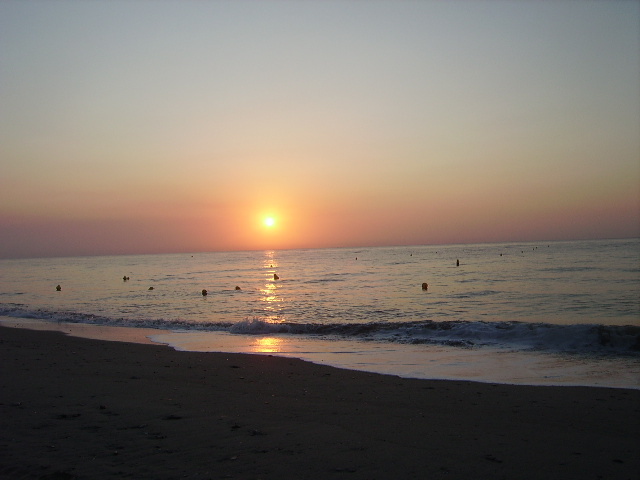 The camp-site U Punticchiu is in edge of sea, with approximately 40 km in the south of Bastia, on the commune of Santa Lucia di Moriani. Direct access to a beautiful sandy beach. 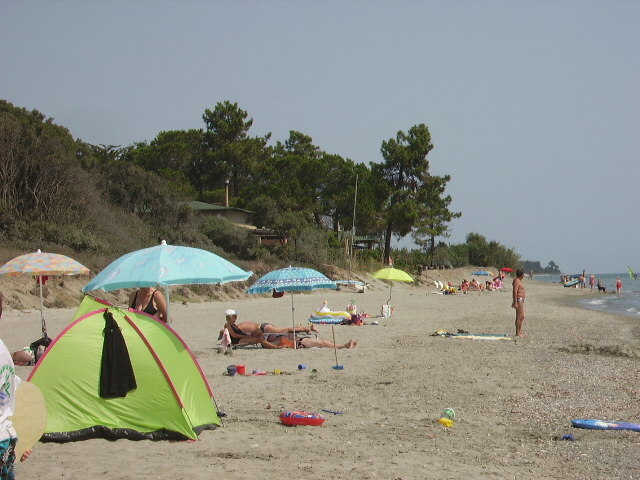 You will also discover Corsica of the interior, Castagniccia, area of chataîgnier and green lung of the island. Its countryside, its villages fixed on the relief, its sources, its rivers suitable for the bathe, the immense beaches of Costa Verde, the regional natural reserve and its mountains of more than 2000m, its forests, its lakes, its sheep-folds. For impassioned excursions and of nature, the path POND has POND, which starts meadows of the camp-site, will enable you to cross Corsica of is in west, by discovering the landscapes and the splendid mountains of the interior of the island. Marina of Taverna, Museum of Cervione, Museum of Aléria, cascades U Celluline, Source of ferruginous water of Orezza, the classified vaults, old convents and monasteries.